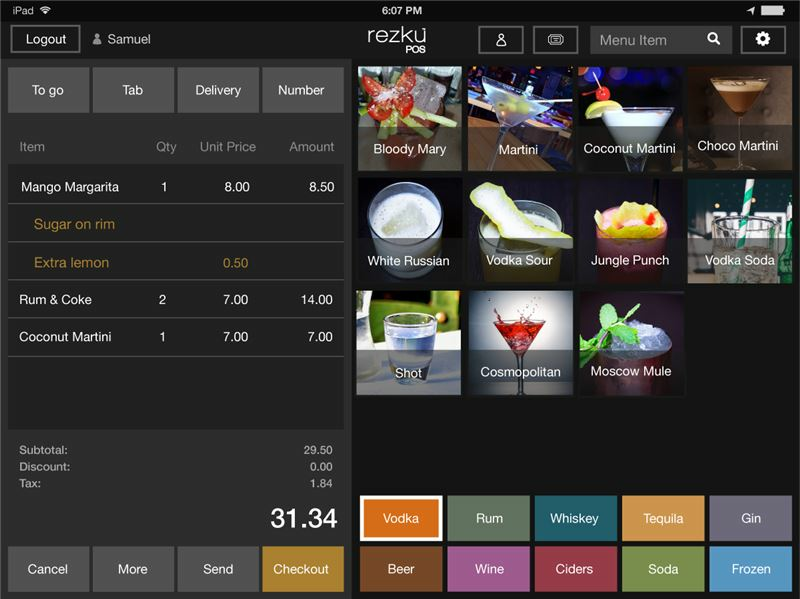 Rezku POS is a cloud-secure restaurant point of sale system. It has all the advanced features found in traditional restaurant point of sale systems but cost $1000's less to implement. Training take minutes, not hours. And Rezku POS allows you to do tableside ordering and payments. 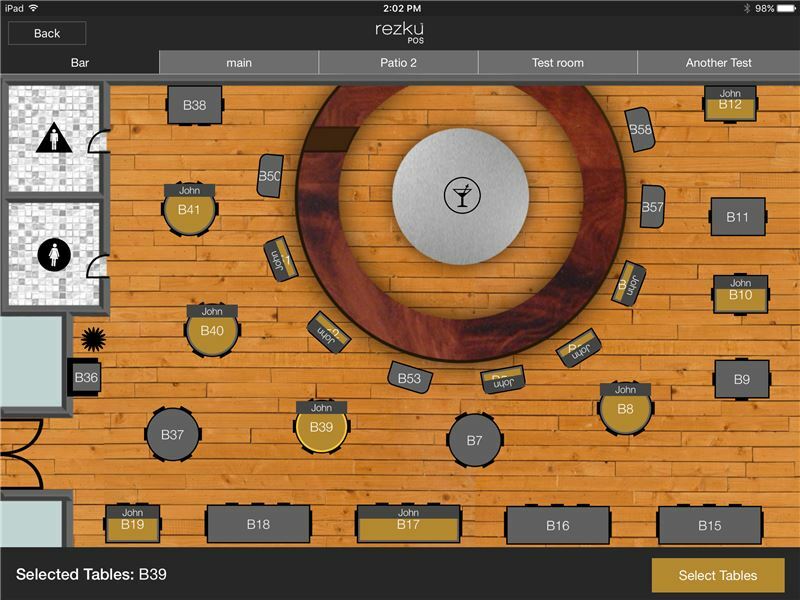 Rezku POS is the next generation of restaurant POS systems. Use on unlimited iPads & unlimited users. Fully EMV & PCI compliant with the most robust offline mode in the industry. Enjoy rich features such as customized floors, advanced check splitting, gift cards, timed discounts, customizable reports, drag & drop menu building, food costing, ingredient level inventory and more. 100% PCI and EMV Compliant. Rezku POS is the only cloud-based restaurant POS for iPad that is 100% compliant with both the EMV and PCI credit card industry standards. iPad Based Hardware and Software Security. iPad uses encrypted storage and uses the iOS operating system that is based on Unix, one of the most secure operating systems ever designed. Secure HTTPS Transfers and Encrypted Cloud Storage. 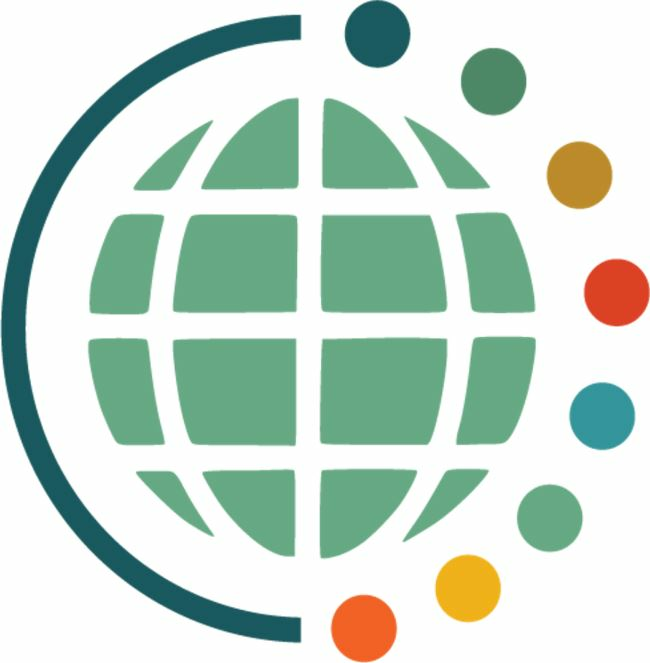 Rezku POS sends data to the cloud while encrypted using the HTTPS standard. There it is securely stored, encrypted on the highly trusted AWS cloud platform. Take and Make Orders With No Internet. The offline mode in Rezku POS is groundbreaking. If the internet cuts out, service isn’t over. Orders can be made tickets still print to the kitchen; receipts are still printed. Other POS companies talk about an “offline mode” but ask probing questions, and you’ll find they are hamstrung.  Process Credit Transactions Even Offline. Set an offline transaction limit and continue to take credit payments while offline. No longer is your business held up by flakey internet connections or low signal strength when doing mobile vending. Work Online And Offline Seamlessly. Rezku POS takes care of it all behind the scenes. While offline, data is qued until internet access is restored and is uploaded in the background automatically. Sites with intermittent data connections that could not use a cloud-based POS in the past can confidently upgrade to a modern iPad-based restaurant POS. Data Backed Up Automatically. Unlike legacy systems that use an on-site server, no nightly backups are required. The risk of data loss is significantly reduced. The time and expense of server maintenance are eliminated. Manage your Restaurant From Anywhere. As long as you have internet, you can access every piece of your restaurant’s data with live updates, off-site or on site. Update menus, configure promotions, check sales, monitor employee timecards and more from your laptop, tablet or phone. It’s like being there but better, because you don’t have to be there. Works Just Like Your iPhone. An iPad is basically just a big iPhone. If you already know how your phone works, you can be confident with an iPad. Unlike a Windows based POS, you don’t have to learn a whole operating system just to use a point of sale. Designed To Be Natural And Intuitive. We took a fresh approach to designing a POS interface, from the ground up. The goal is to make it so obvious that anyone can pick it up and know what to do, taking employee training down from hours to minutes. Flexible Menu Organization. Keep servers on track with easy to navigate, color-coded menus and high-resolution images. Forced modifiers ensure that the kitchen gets it right the first time. Menu design is completely customizable to work the way you do. Unlimited Users. Add as many employees to the system as you need to without restriction or extra fees. No Limit On Number Of Tablets. Choose an unlimited service plan and add as many tablets as you want for counter-service, tableside service or at the bar. Unrestricted Menu Size. Add unlimited buttons to your POS. Menus, submenus, products, discounts, specials, whatever. Change the menu as often as you like without extra fees or limits on use. No Usage Fees. Never pay additional fees per-transaction or per item. Use Rezku POS as much as you like. You’re not penalized for selling more! No Additional Cost For Support. We don’t charge you extra for support or training. You don’t buy a support contract or pay per call. Contact support any time you need service or staff members have questions, and the experts at Rezku are happy to help. Knowledgeable About Restaurants. The Rezku POS support team have management experience in the restaurant and foodservice industry. When restaurant owners have POS questions, it’s not just about technology; it’s also about technique. Always Get A Real Person. All customer support advisors are US based direct employees of Guest Innovations, the company behind Rezku. When you need a live person we make it easy, just call, chat or email, and you’ll get a quick and thoughtful direct response that addresses your concerns.